$8$8 pays for a reusable menstrual kit enabling girls to manage their monthly cycles, and avoid missing several days of school each month. $100covers the cost of nails needed to build a new house for a single mom in need. Chelsea is quitting her job, selling her car to allow her to travel to Kenya and volunteer her time for 6 months! During her time in Kenya, Chelsea will teach English to students, she'll work in hospitals and she'll help to build homes for families in need, among many other things. 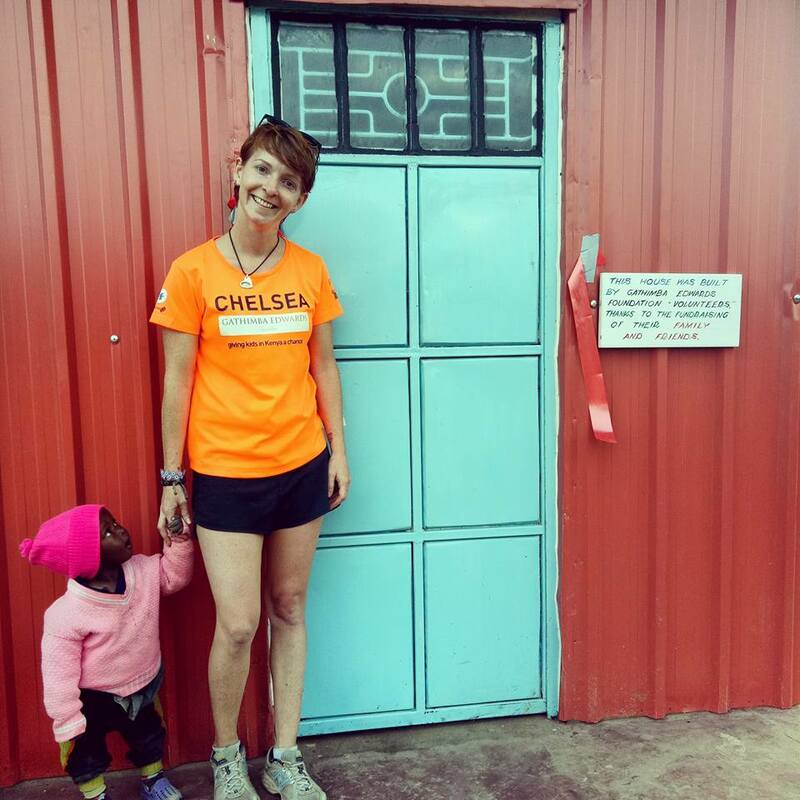 Consider a financial contribution to allow us to leverage Chelsea's time in Kenya, helping to have a positive impact on the lives of even more people! We are a 501c3 charitable organization, EIN 81-2339188. All donations are tax deductible.